April kicks off in a big way with Disney's and Marvel's Captain America: The Winter Soldier. - Marvel's continued success before and after The Avengers has significantly expanded the appeal of their films into the general audience. - Fandango reports that pre-sales are out-pacing those of Thor: The Dark World. - With a less competitive market outside summer or the holiday season, Winter Soldier is well-positioned as an event film. 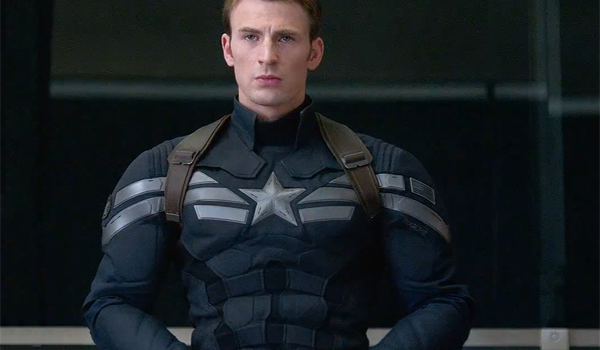 - The first Captain America, as with most of Marvel's movies so far, was well-received. - Critics' reviews and early fan word of mouth are resoundingly positive. - Facebook, Flixster, and Twitter are all yielding encouraging buzz metrics. - Some fans were disappointed in Iron Man 3, while Thor: The Dark World was even more divisive. Will that be a factor for this shared-universe sequel? - Regardless of anything else, Captain America hasn't yet established himself as a "must see" character. That could change with this sequel, though.